Bob's Red Mill, Potato Starch One 24 oz (1 lb 8 oz) 680 g - I Can't Eat What? 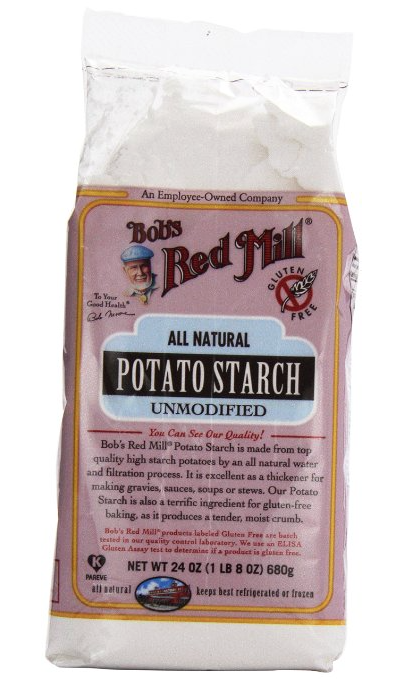 Bob’s Red Mill – Potato Starch All Natural Gluten Free – 24 oz. 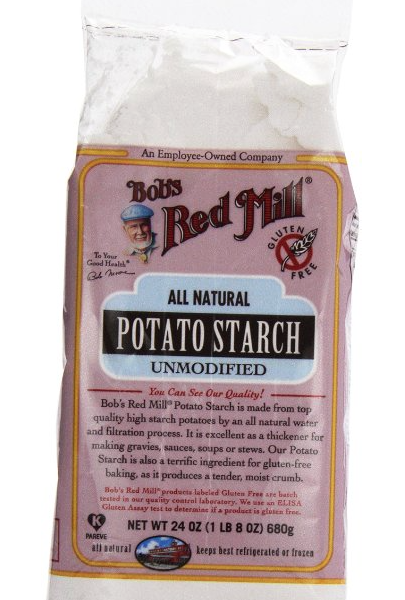 (1 lb 8 oz / 680 g) Bob’s Red Mill Potato Starch is made from top quality high starch potatoes by an all natural water and filtration process. 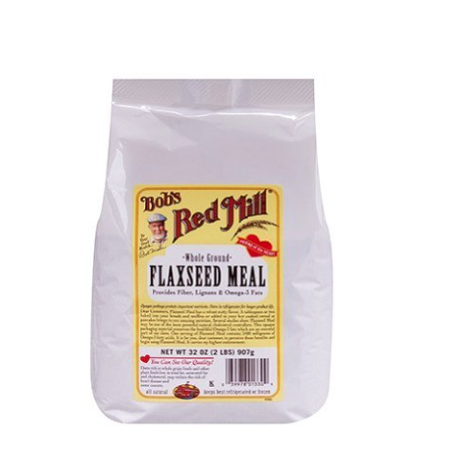 It is excellent as a thickener for making gravies, sauces, soups or stews. 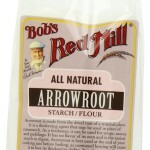 Bob’s Red Mill Potato Starch is also a terrific ingredient for gluten-free baking, as it produces a tender, moist crumb. Potato Starch is used as a thickener for sauces, soups, and stews. Potato starch tolerates higher temperatures than cornstarch when used as a thickener. It’s a natural way to add moistness to many baked goods. A recipe for wonderful pan gravy is on the label. Frequently General Product Questions Do you have any dairy/casein free products?Yes. The majority of their products are naturally dairy and casein free. 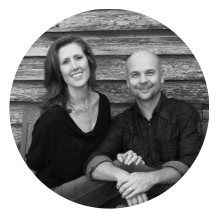 Their line of gluten free products is dairy and casein free. 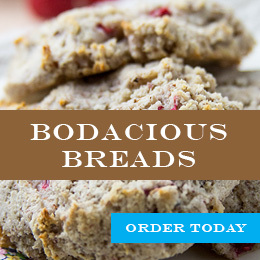 All of their flours, cereals and grains are also dairy and casein free. We do have a few regular mixes which do contain dairy (and casein) and we encourage you to check the ingredient list on the label to be sure. Can your baking mixes be made with dairy and egg alternatives?Yes. 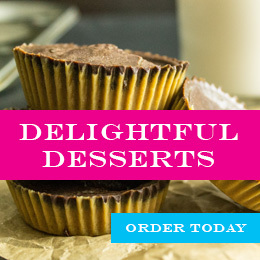 All of their baking mixes can be prepared with egg or milk alternatives. 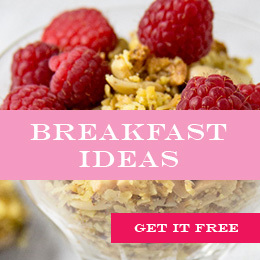 For tips and suggestions to replace dairy and eggs, click here. Where are your grains, beans and seeds grown?Their raw ingredients are sourced from farmers throughout the United States and Canada. Occasionally, ingredients are not available in North America and we look internationally for these items. For inquiries about a specific grain, bean or seed, please email us. Are your products genetically modified?No. All of their products come from identity preserved seeds. This means the seed planted in the ground is non-GMO. We simply can’t guarantee against cross pollination due to natural occurrences such as wind drift, so we do not label their products GMO-free. Do your products have additives or preservatives?No. 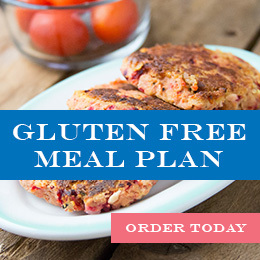 Categories: Gluten Free Baking, Paleo. Be the first to review “Bob’s Red Mill, Potato Starch One 24 oz (1 lb 8 oz) 680 g” Click here to cancel reply.